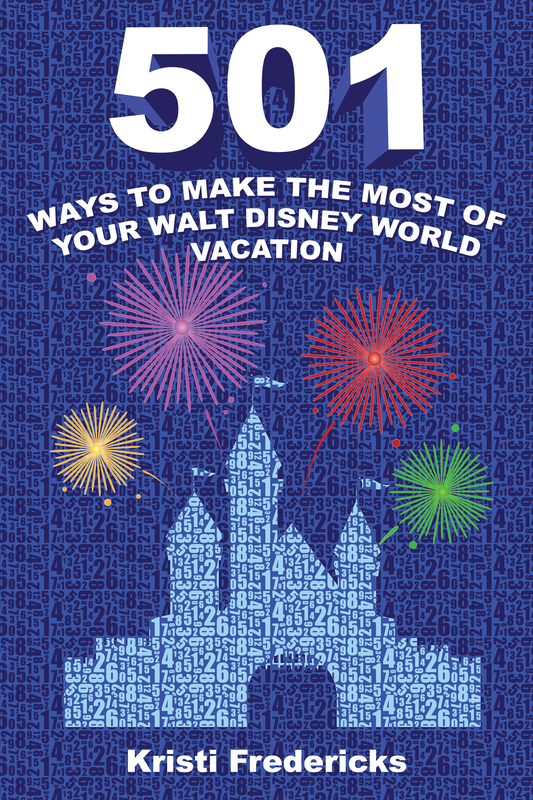 World-class theme parks, resort hotels and entertainment are not the only reasons for visiting Walt Disney World Resort. There are great recreation options, too, including fishing for largemouth bass, bluegill, crappie and catfish in lakes and canals almost within casting distance of some of Disney’s most iconic landmarks. From true beginners to expert anglers, thousands of Walt Disney World guests annually participate in fishing excursions sponsored by Take Me Fishing that include catch-and-release and dockside fishing options. Guests can fish on four different bodies of water at Disney – Bay Lake, Seven Seas Lagoon, Lake Buena Vista and Crescent Lake – by booking an excursion at one of nine Disney resort marinas. Popular catch-and-release excursions can provide guests with an unrivaled views of Cinderella Castle at Magic Kingdom Park or Spaceship Earth at Epcot, as well as the natural beauty of the resort. During construction of Magic Kingdom Park in the late 1960s, Bay Lake and Seven Seas Lagoon were stocked with more than 70,000 bass fingerlings. As a result, guests on the fishing trips catch on average, five to 10 fish, usually weighing in around two to eight pounds, depending on the time of day, the number of guests on board and, of course, luck. There are two-hour and four-hour excursions led by experienced fishing guides offered daily with advance reservations year-round. Guests can choose from the Guided Fishing Excursions, which include a 21-foot Tracker pontoon boat that can accommodate up to five guests, and Bass Nitro Fishing, which features a tournament-style Nitro Bass boat for one or two people. Both boats are fully equipped with rods, reels, fishing gear and beverages. Take Me Fishing excursions provide guests with world-class equipment such as Castaway Rods & Wave Spin Reels, as well as boats outfitted with Lowrance depth finders, Power-Poles and other professional-grade fishing equipment. In addition to having access to some of the industry’s best equipment, exceptional guides and Disney’s well-managed fishing locations, all Take Me Fishing excursion participants at Walt Disney World Resort receive a one-year BASS membership, which includes 11 issues of Bassmaster magazine and other special discounts and benefits. Guests looking to experience something a little closer to their resort can take advantage of the dockside fishing opportunities at Disney by renting casting-rod fishing gear from the Bike Barn at Disney’s Fort Wilderness Resort & Campground or opting for traditional cane-pole fishing at the Fishin’ Hole at Old Man Island at Disney’s Port Orleans Resort – Riverside. 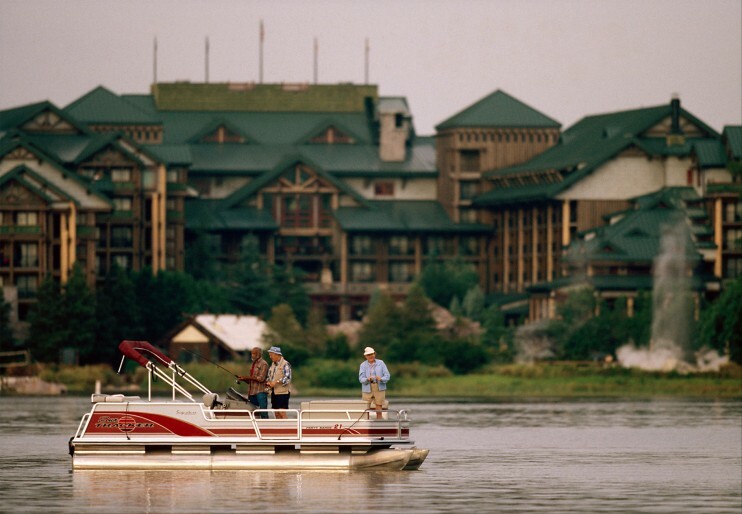 Reservations for guided fishing excursions and more can be made up to 180 days in advance by calling 407-WDW-BASS. 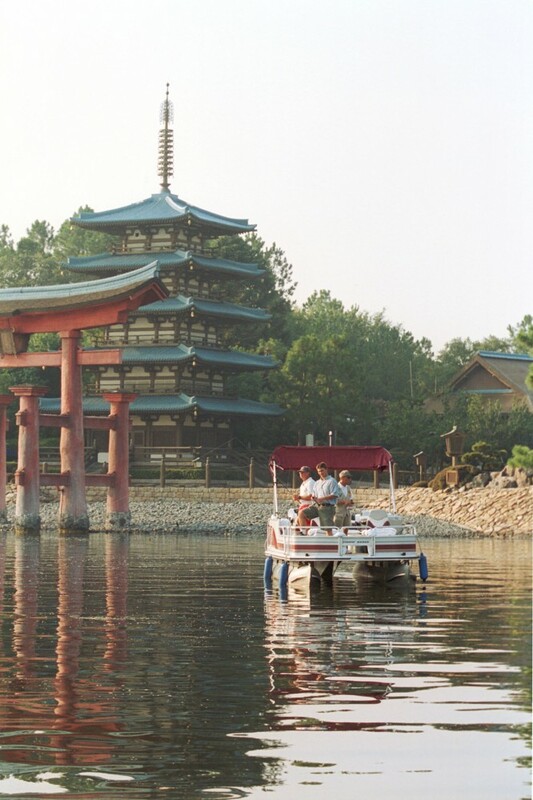 Have you ever gone fishing at Walt Disney World?